Get Crooked Fest - June 1, 2019! Get Crooked Fest is a festival celebrating local music and beer in support of the Oyster Recovery Partnership. The festival will feature live performances by Jimmie's Chicken Shack, Yellow Dubmarine, Stolen Rhodes, Joey Harkum, and Burt the Dirt. 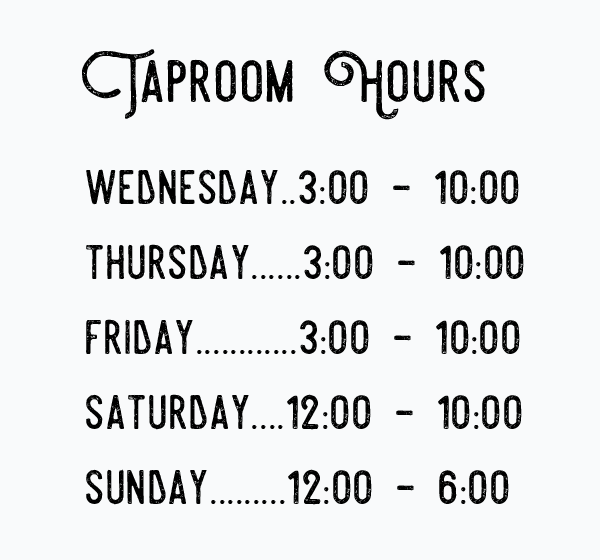 And of course, we'll be pouring beer all day! Want a sneak peak at what we're doing, brewing, and planning? Want to get involved? Sign up to keep a tab on the crab.